Daniel double-majored at Mount Union College in Ohio and received a Bachelor's in Biology and Sports Medicine. He went on to study Molecular Biology at Youngstown State University; where he attained a Master of Science degree. Daniel lives in the USA with his wife, Liliya and their son, Ethan, who was diagnosed with barter syndrome. Liliya has an education in early childhood education, after receiving her Bachelor's equivalent degree in Antwerp, Belgium. She went to receive a Master's equivalent in literature and businessin Belgium as well. She resides now in the United States with her husband, Daniel and their son Ethan, who was diagnosed with Bartter Syndrome. Randy Hartwig is a family physician operating in Ohio. He has two children that were born with genetic disorders. His expertise and history are an asset to our organization. Jessica is from Central Minnesota, USA. She holds an Associates degree in arts accounting with a business management emphasis. 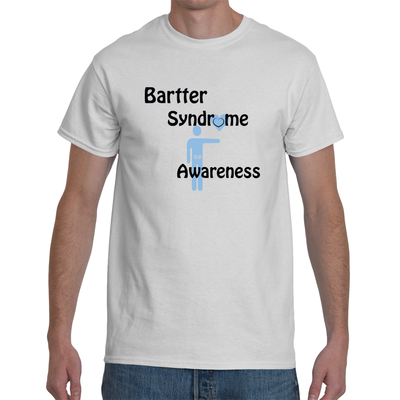 Her son Samuel has type 4 neonatal barter syndrome. Rose has experience managing businesses and fundraisers. She is a business owner and active in her community. We are pleased and honored to have her on board. 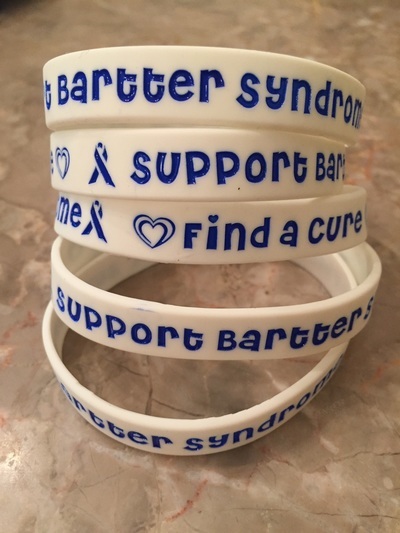 Perri was born with bartter syndrome and helps raise awareness and helps support others with this disorder. 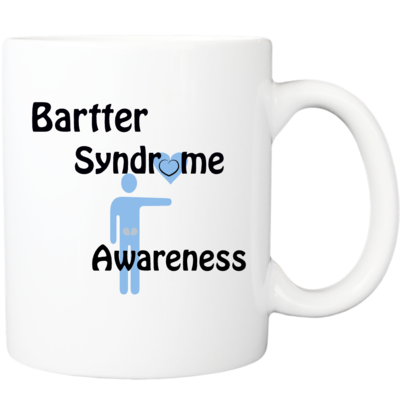 Halli's mother was born with bartter syndrome. She understands the daily demands and struggles that one undergoes when battling this rare disorder.